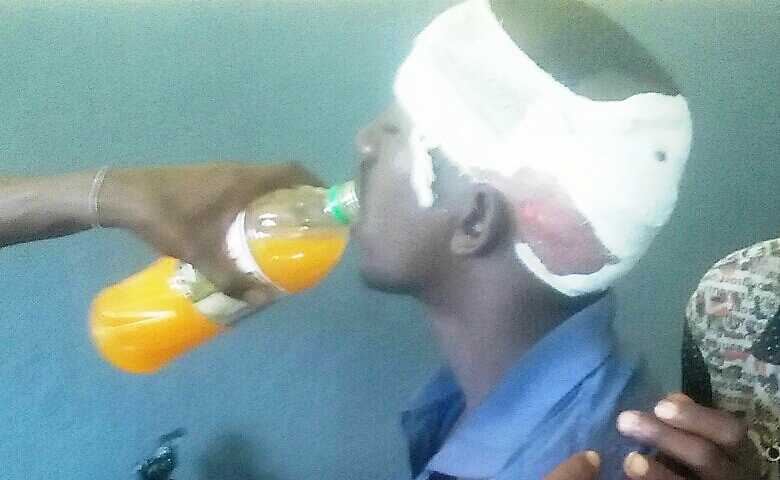 (World Watch Monitor) — An Ethiopian Christian suffered deep wounds to the back of his head when he was attacked while alone in his home by a group of local Muslims with machetes. The attack on July 16 left the 27-year-old man needing life-saving surgery. The man—who, for security reasons, cannot be named—was attacked in Hirna, a rural town 400 KM east of the capital, Addis Ababa. His local clinic referred him to the hospital in nearby Asebeteferi who in turn sent him to Adama, where a doctor, believing he would die en route to a bigger hospital, operated on his wounds. Although he is still unwell, the surgery stabilized him enough to be taken elsewhere for more specialized treatment.